My name is Chris Lofts and I’m the owner and head podiatrist at My FootDr Orange. 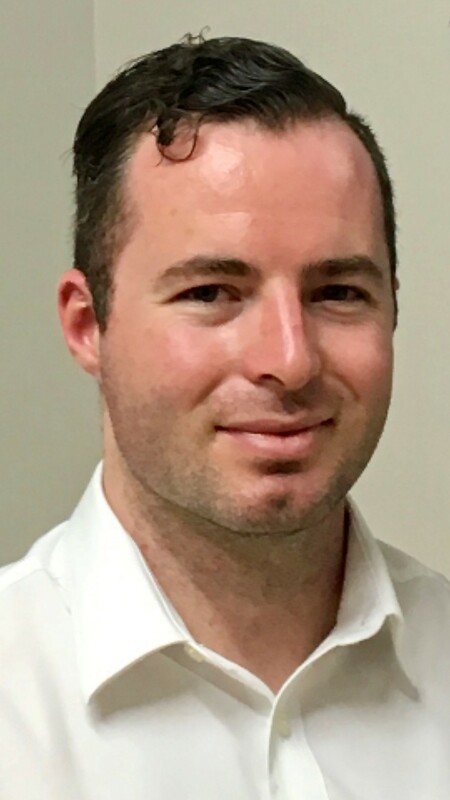 Since graduating Charles Sturt University, Albury in 2015 with a Bachelor of Podiatry, I have worked in Orange, Bathurst and Dubbo area as a podiatrist in a range or private practices, public clinics and Aboriginal medical centres. I have a keen interest in biomechanics, gait analysis and podiatric surgery and enjoy helping all age groups have healthier feet and lower limbs. I always provide that extra level of care and attention when delivering the latest technology and services including laser fungal nail treatment, biomechanical assessment, 3D printed orthotic therapy, dry needling, paediatric assessment, wound management, general treatments, nail surgery, sports injury management, and diabetes assessment. Outside of work I enjoy travelling, exploring the great outdoors, fishing, road cycling, renovating my home with my Fiancé. I look forward to providing the Orange community with innovative and world-class podiatry solutions at our brand new podiatry clinic and shoe store.